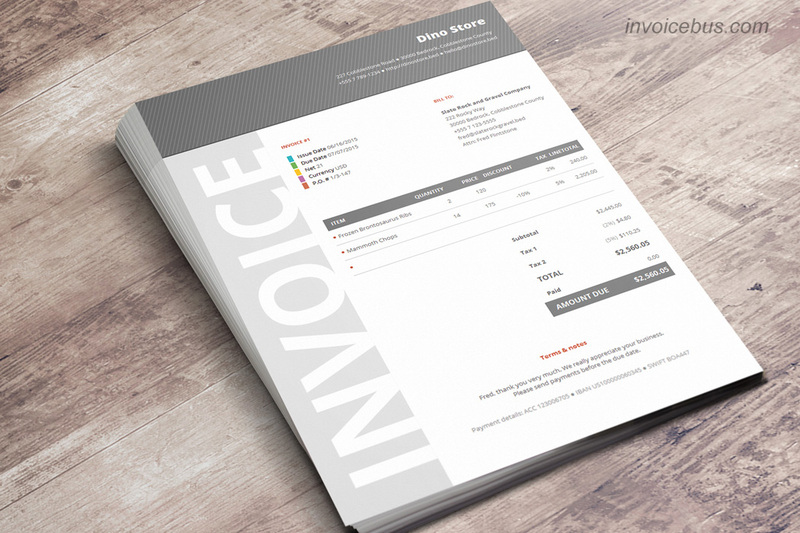 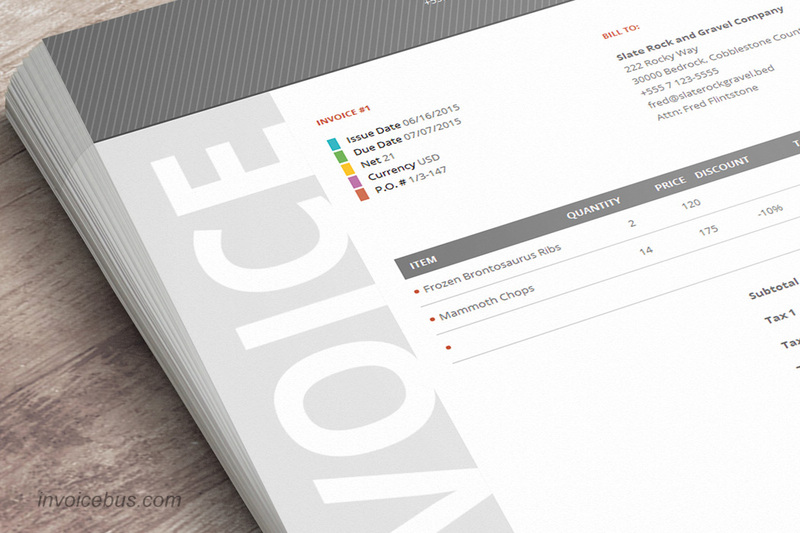 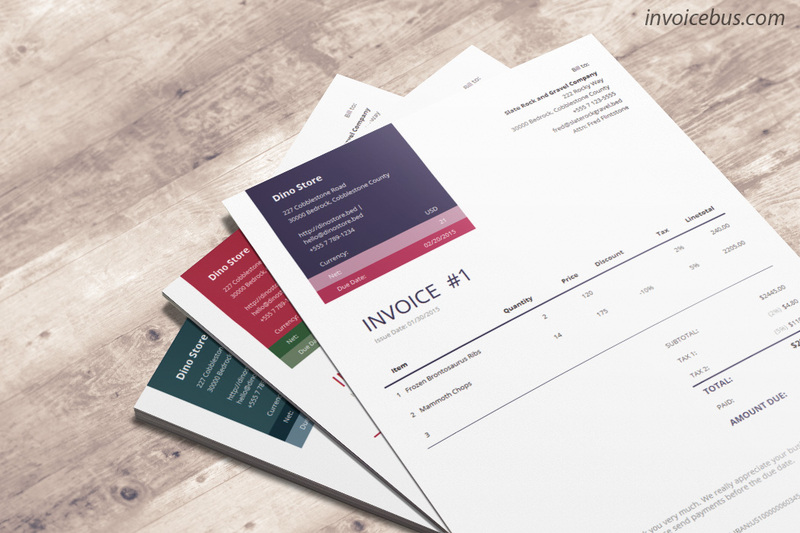 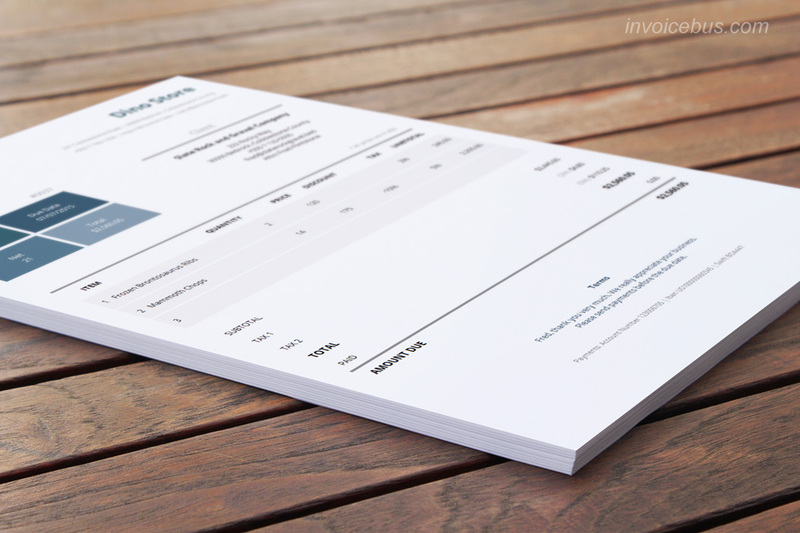 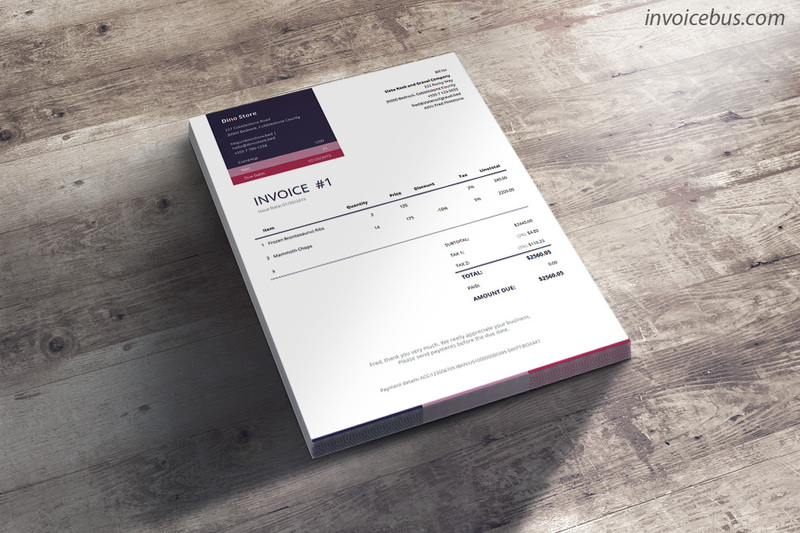 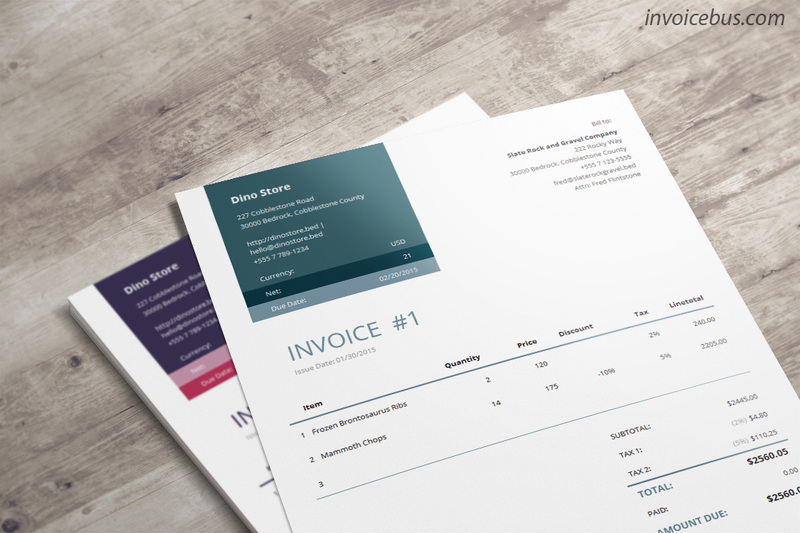 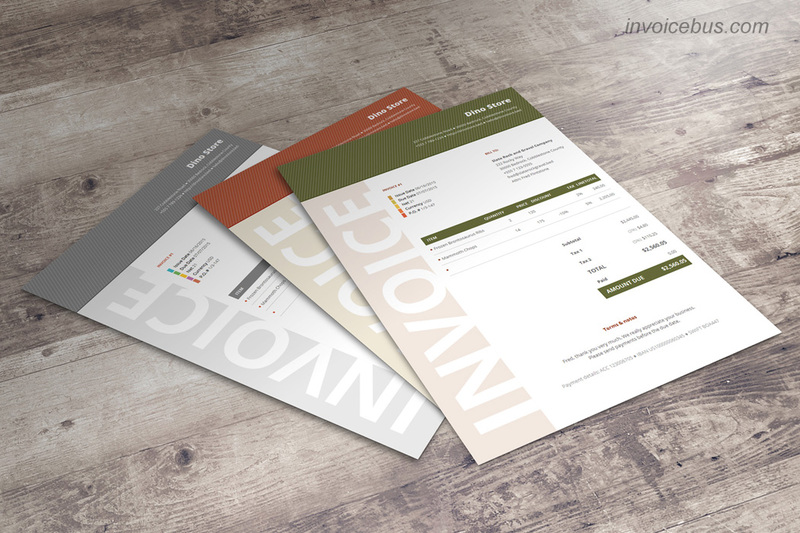 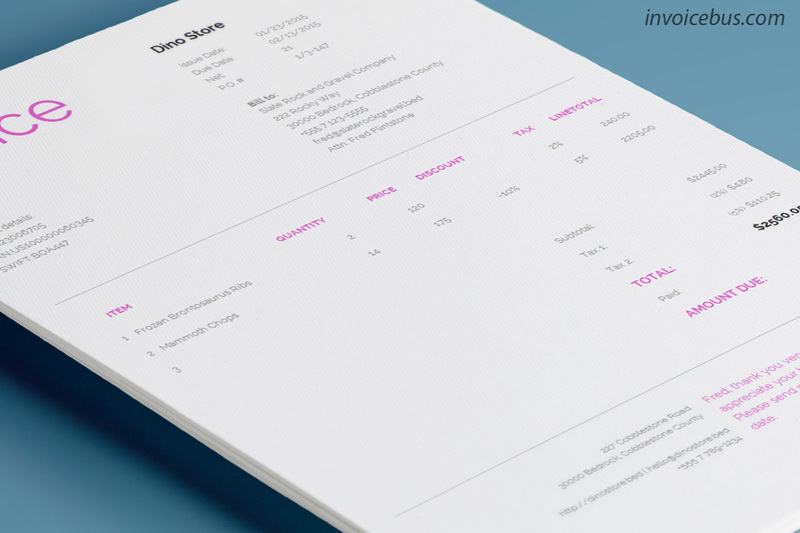 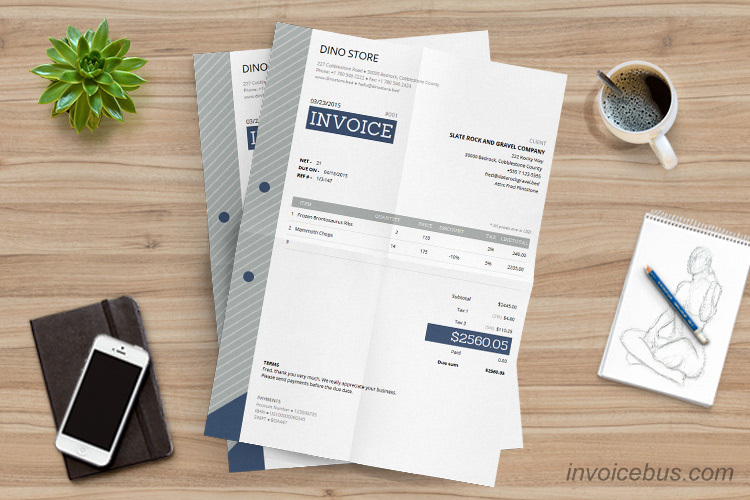 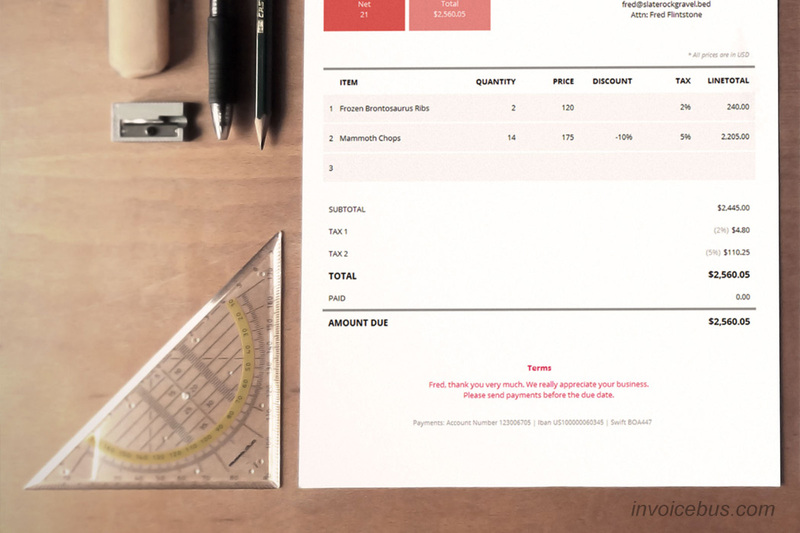 This best invoice template bundle consists of our 15 best invoice templates. 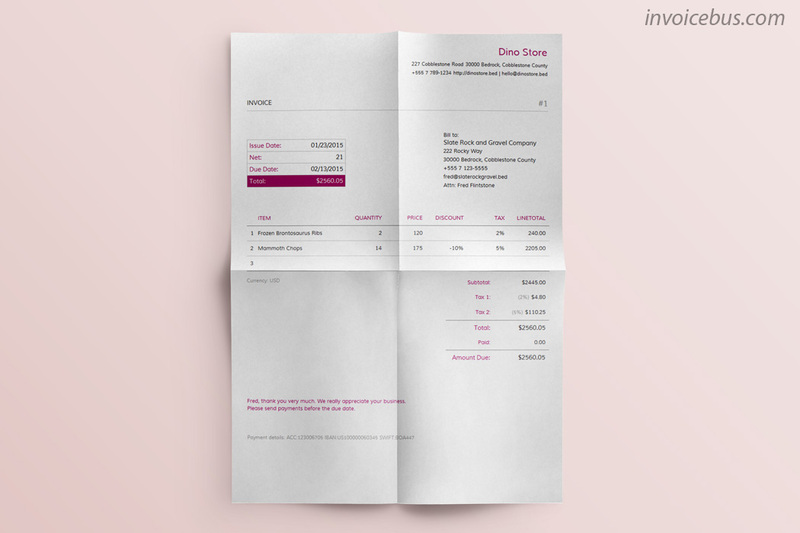 Every included template is an independent invoice generator (created with HTML, CSS, and JS) that helps you write invoices in a matter of seconds. 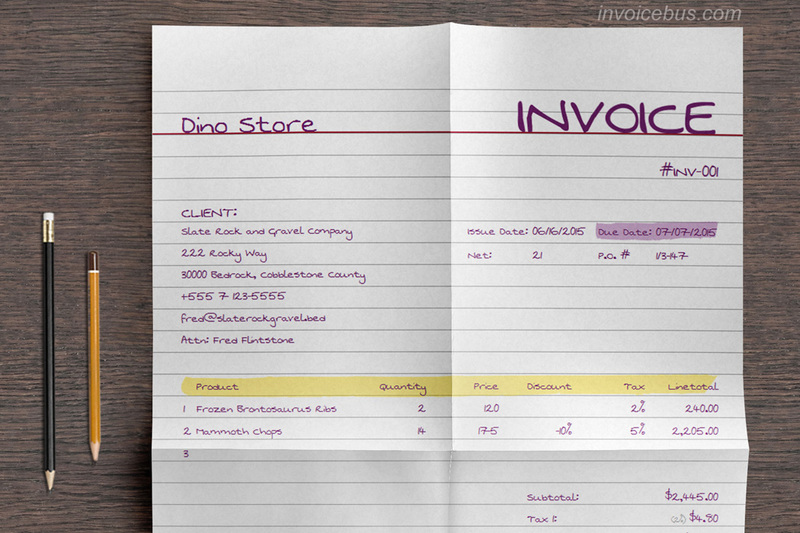 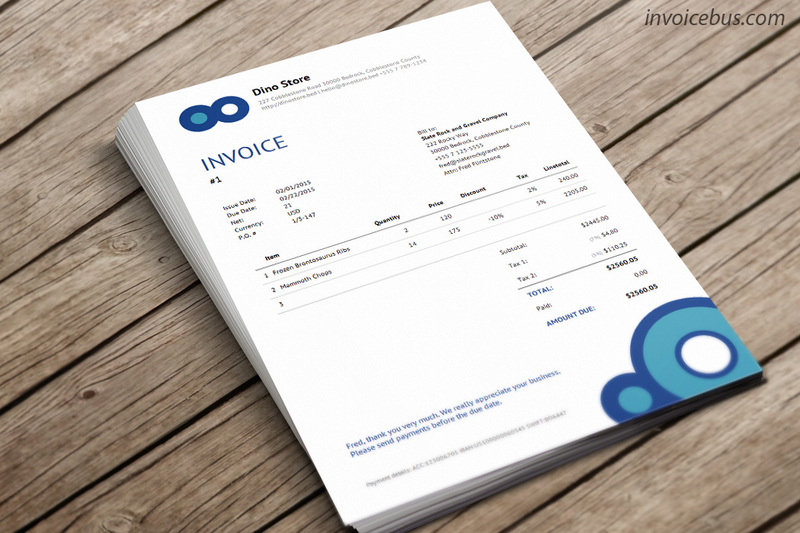 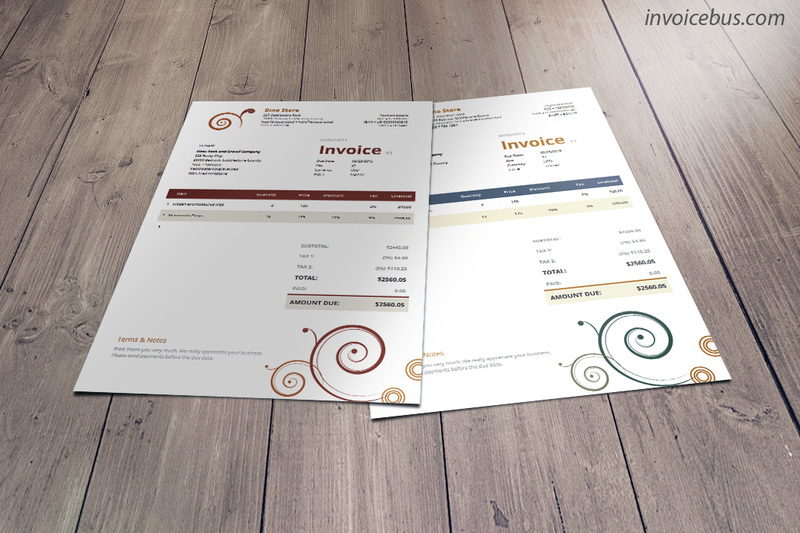 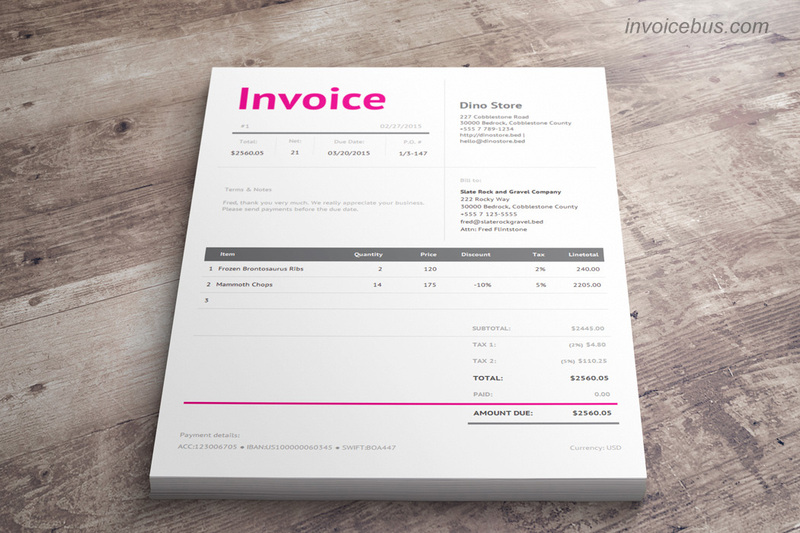 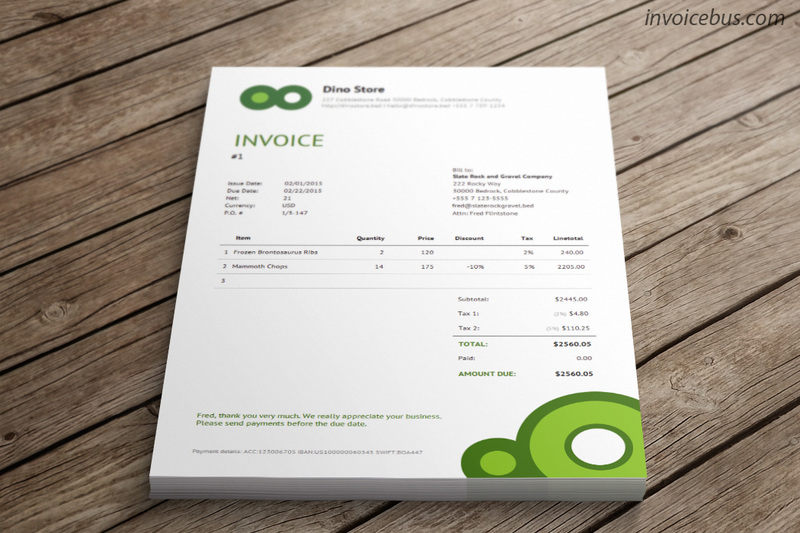 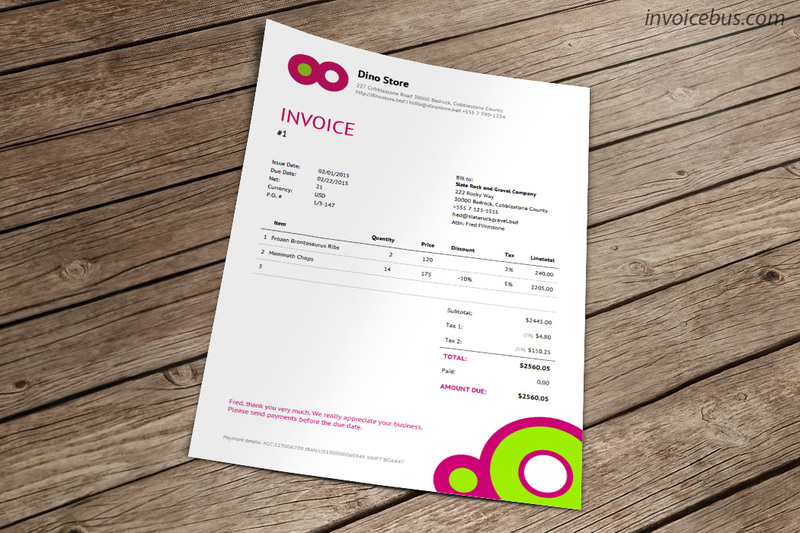 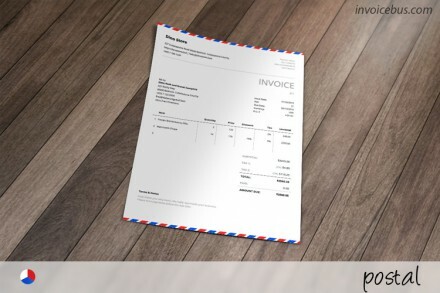 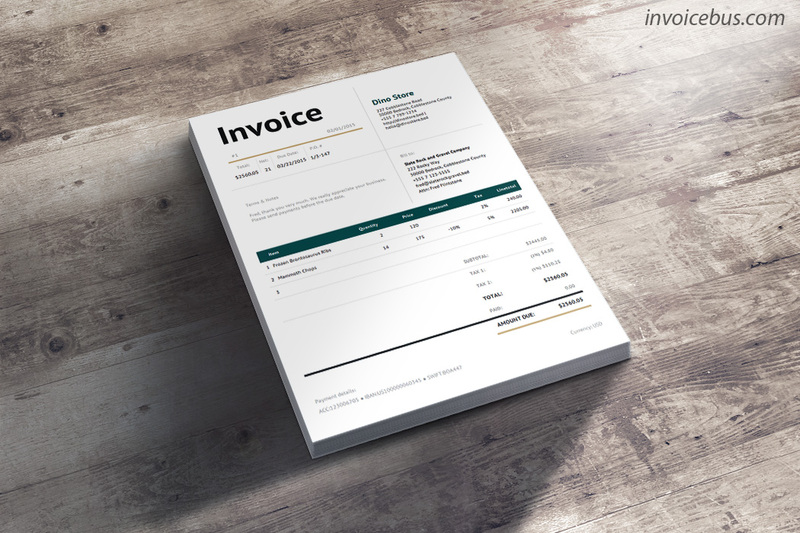 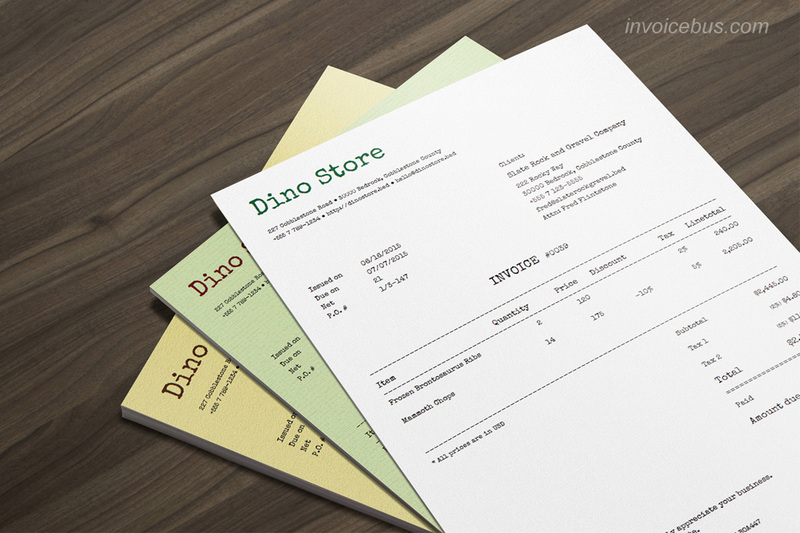 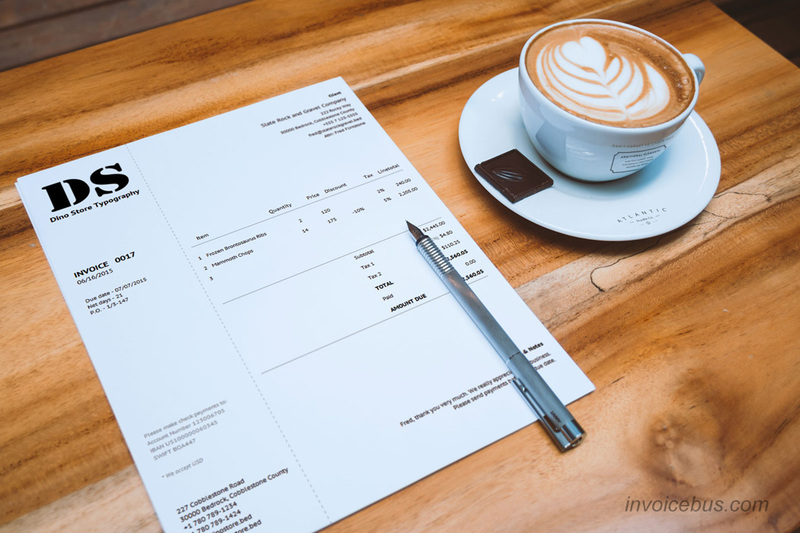 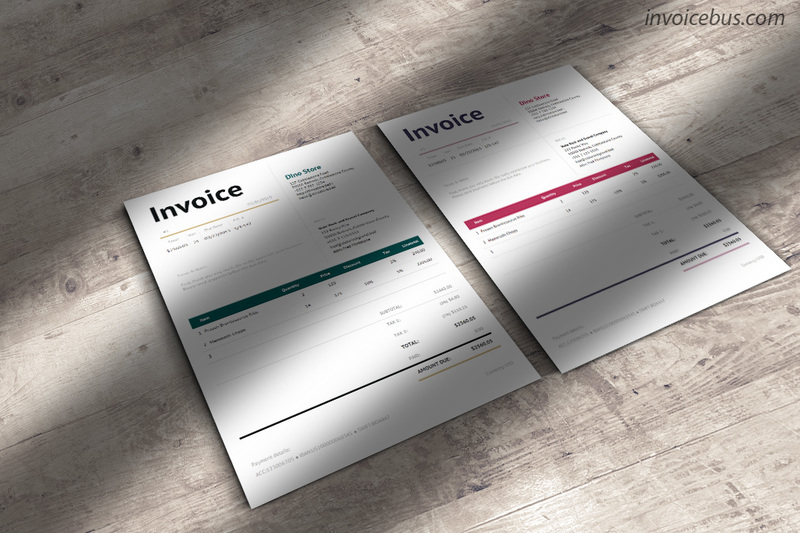 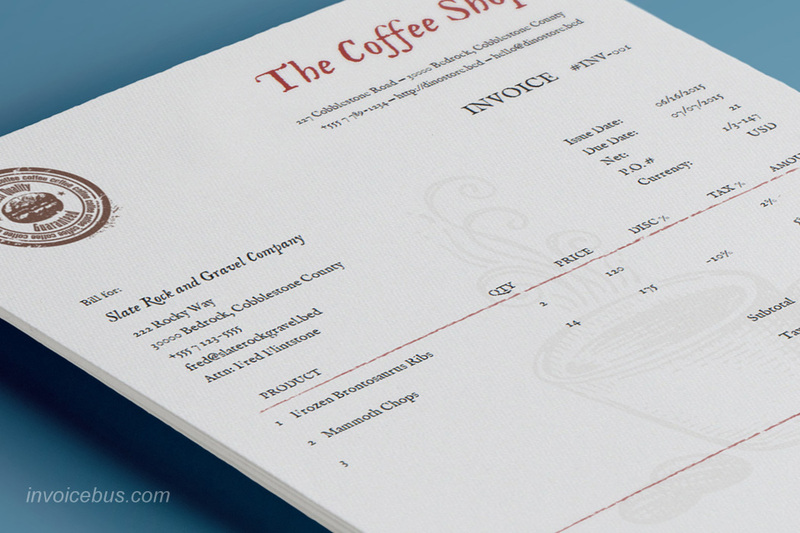 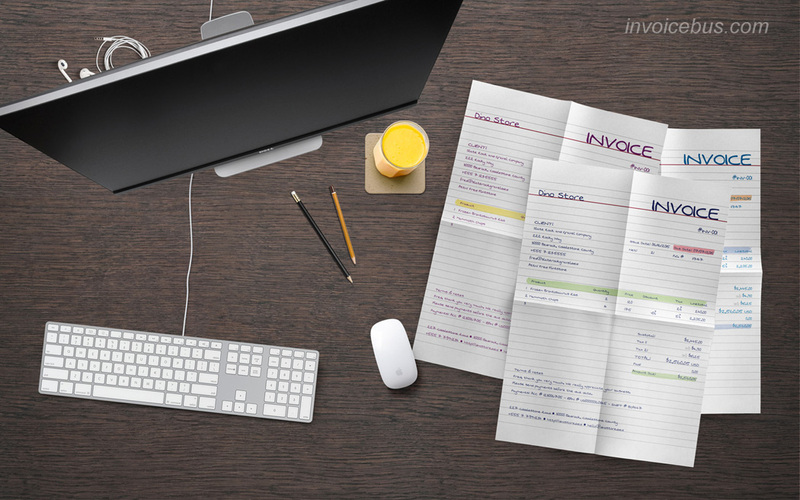 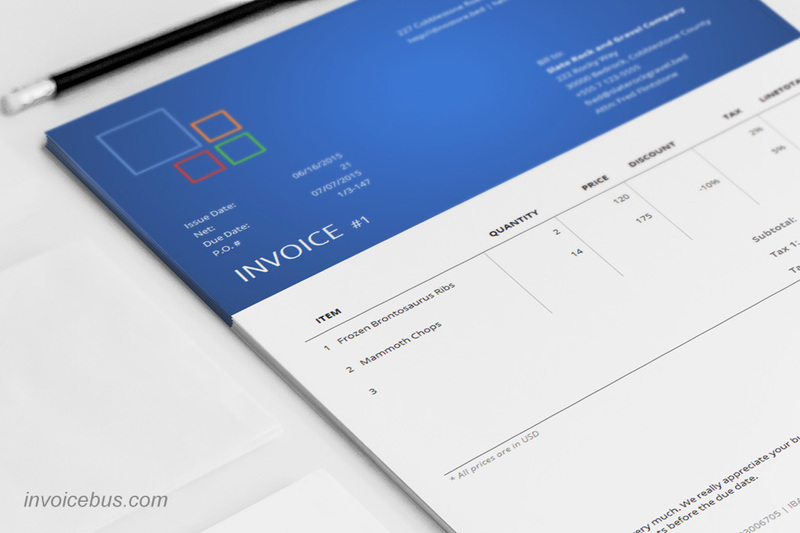 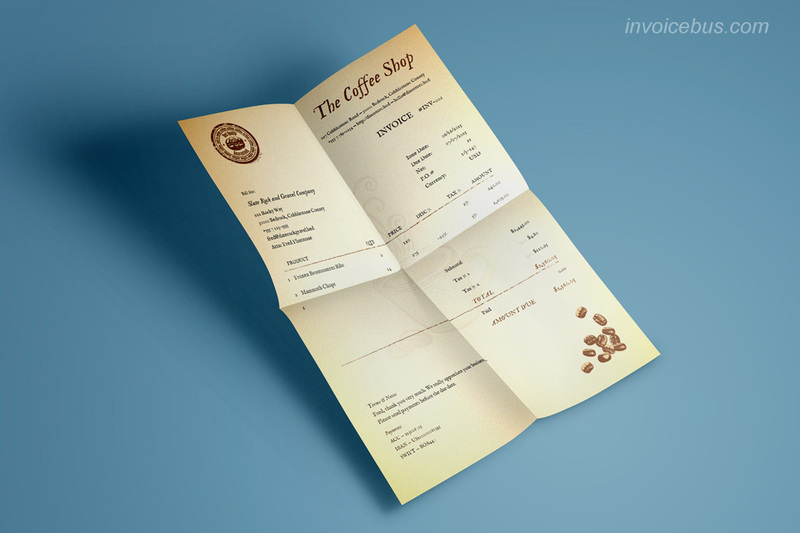 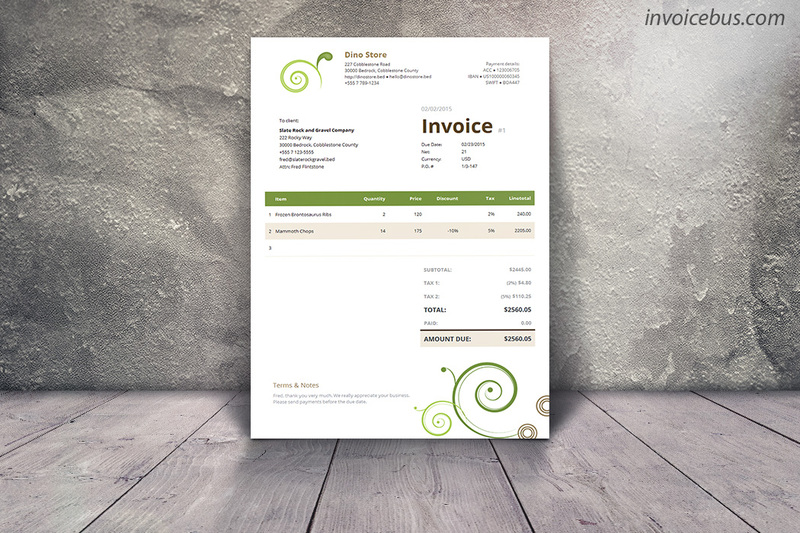 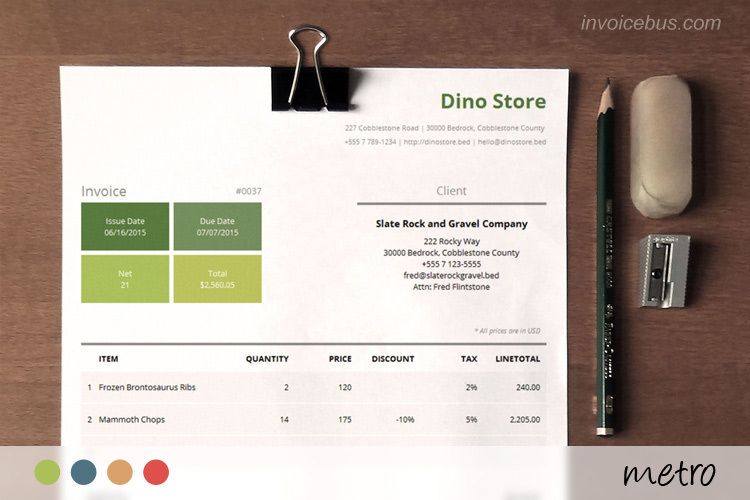 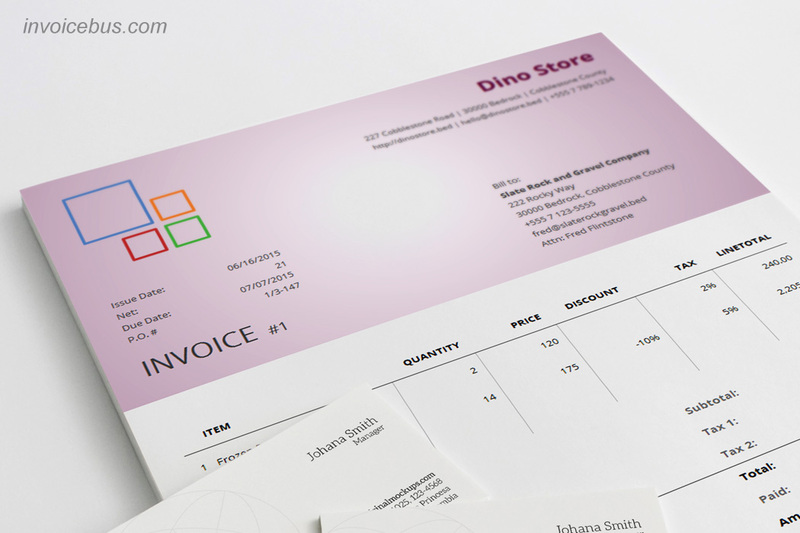 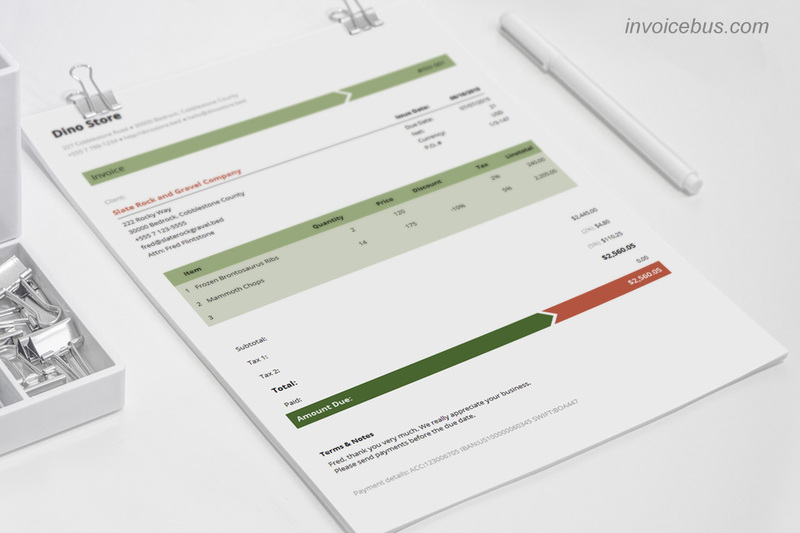 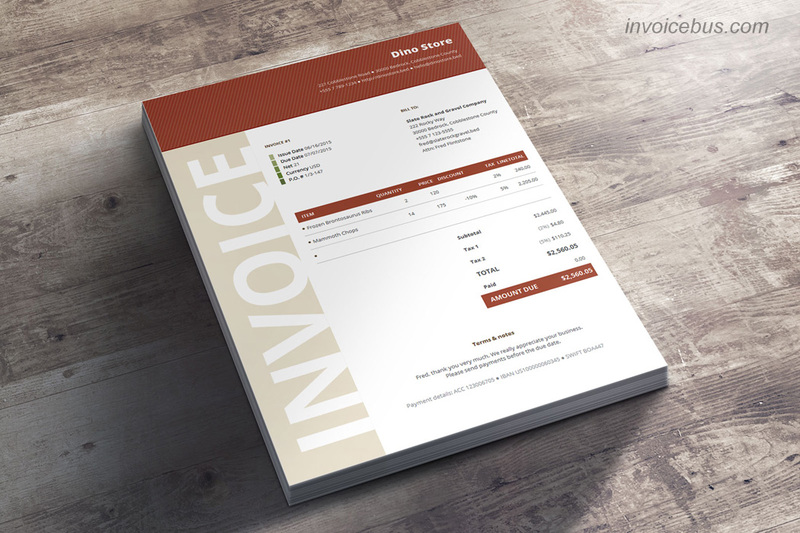 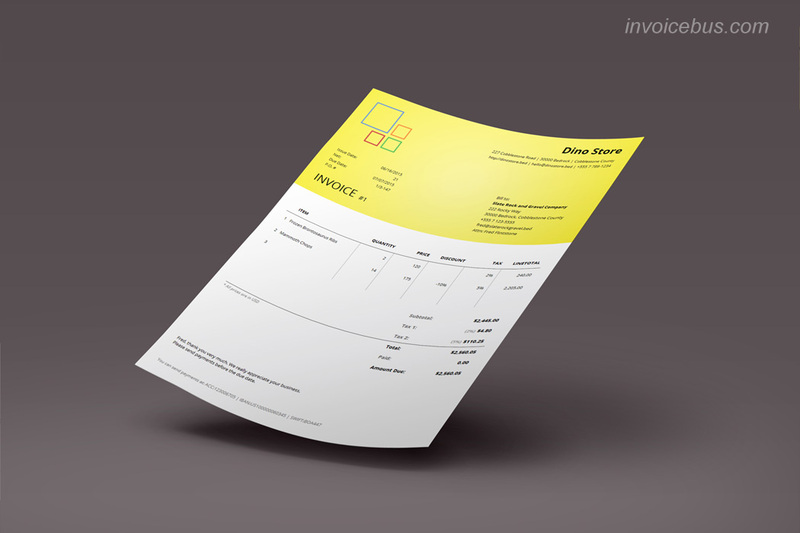 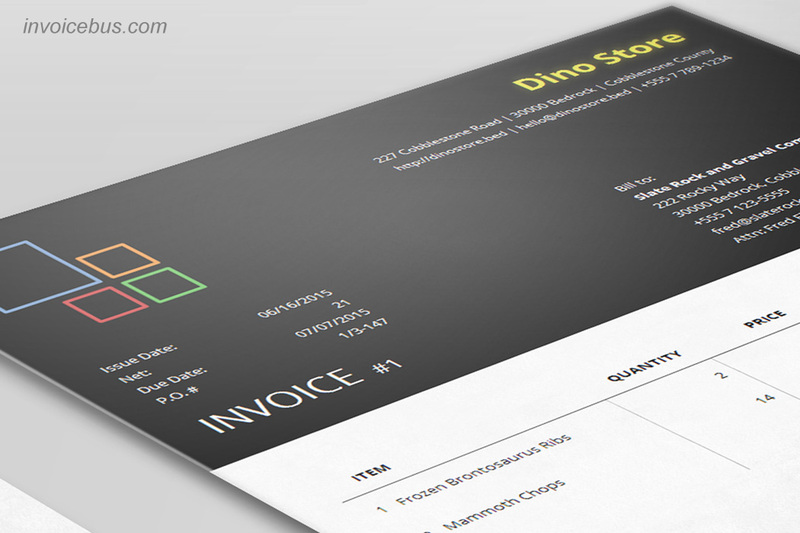 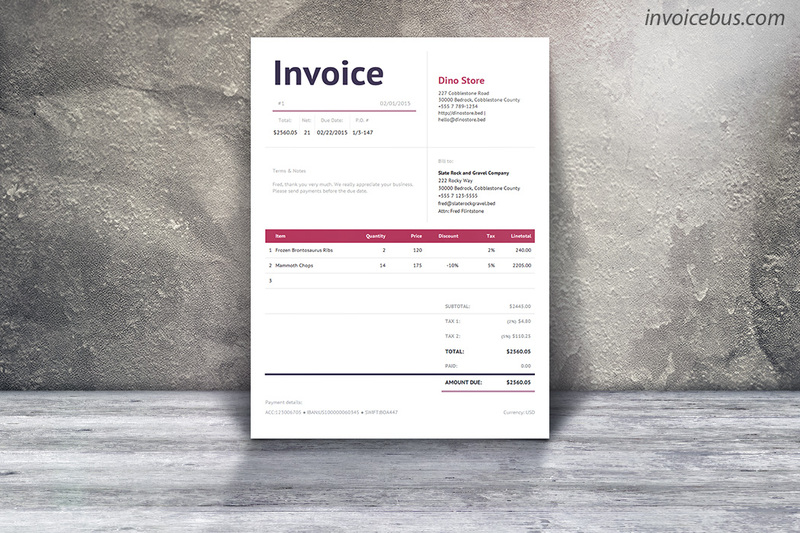 These invoice templates are very flexible and allow you to customize them in a way that works best for your business. 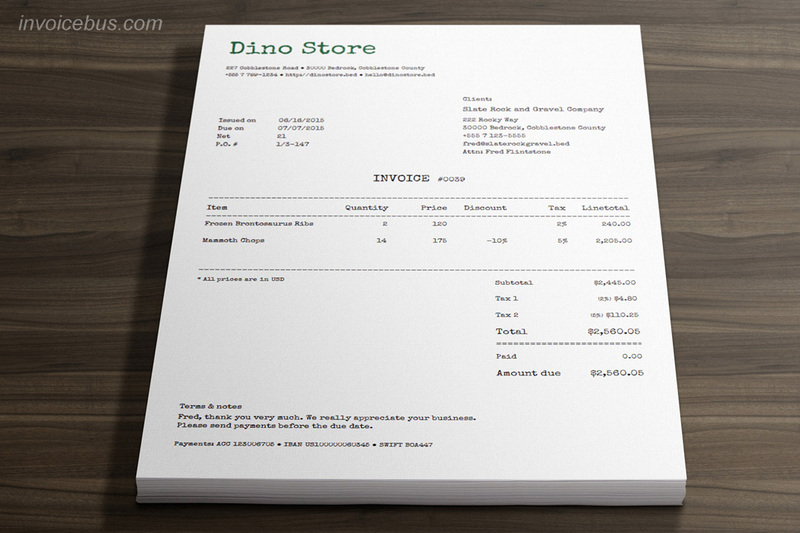 For example, you can customize your logo, columns, date format, currency, number format, and more. 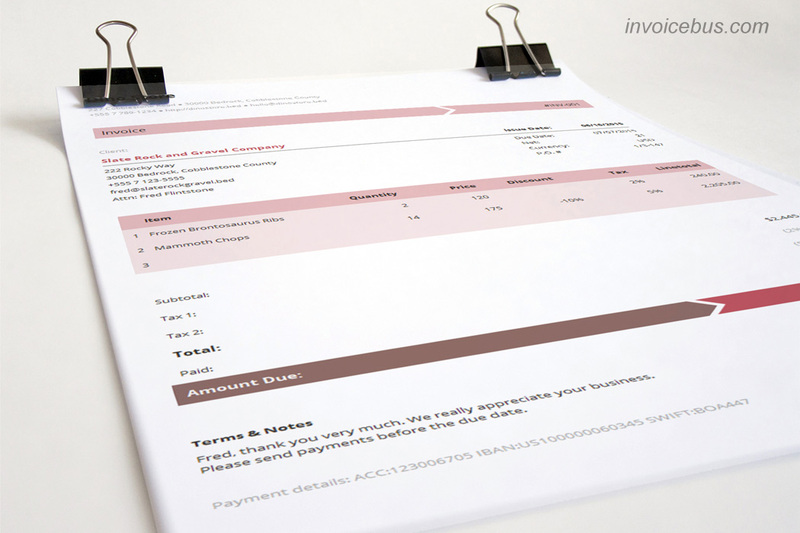 Plus, all templates implement powerful programming logic which makes them very intuitive and easy to use. 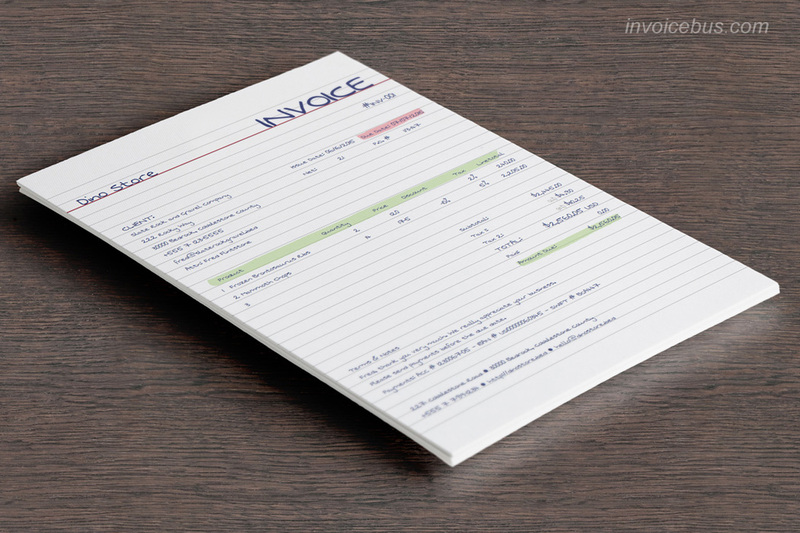 All calculations are performed automatically as you start typing numbers. 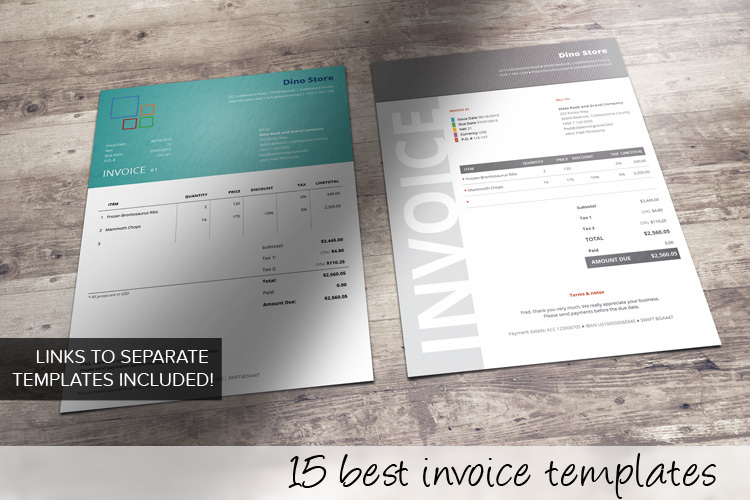 If you prefer to download a template from the bundle without purchasing the entire “Best Invoice Templates” bundle, please take a look at the “Templates Included” section. 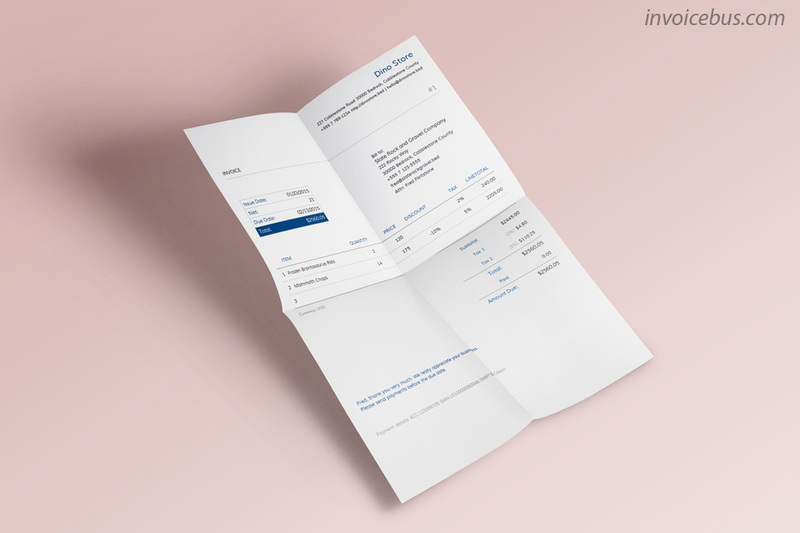 What’s included in each template? 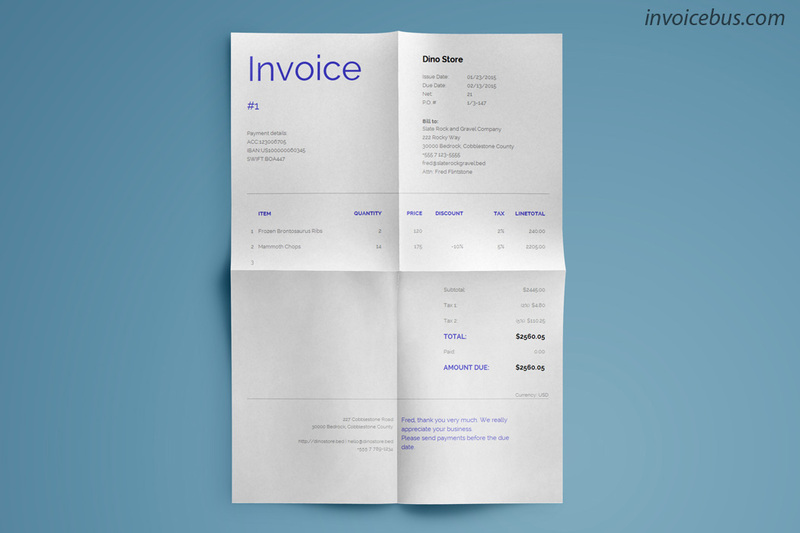 All used fonts in the best invoice templates bundle are part of Google Fonts and are licensed under open source licenses. 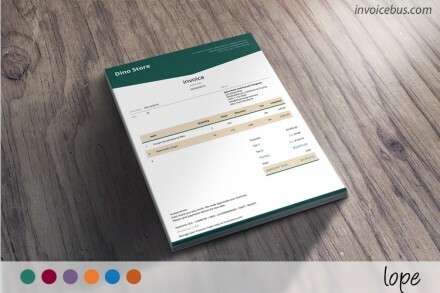 They are all loaded directly from the Google repository, so you do not need to download them separately. 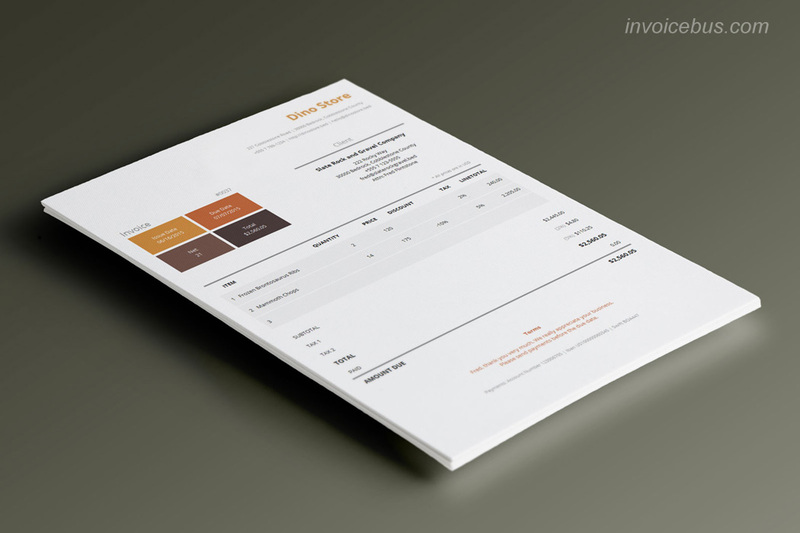 If you feel that the templates fail to meet your expectations, please shoot us an email within 30 days of the date of purchase and we’ll refund every single penny you’ve paid. 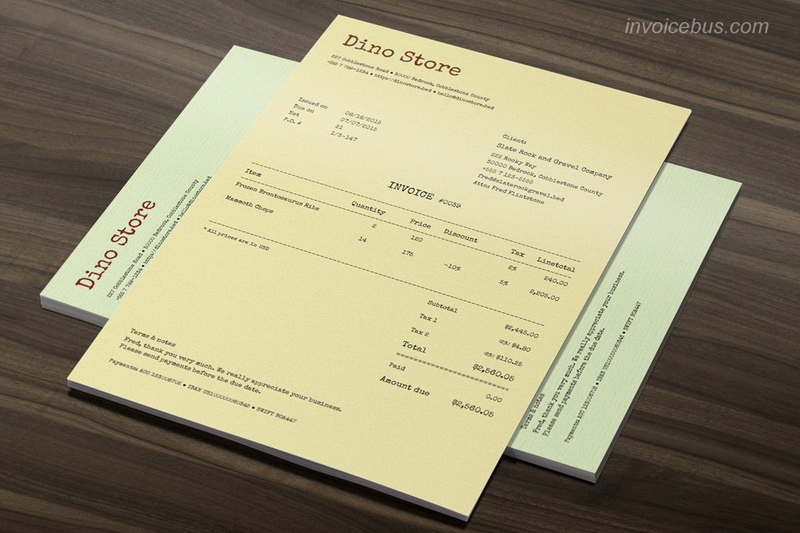 Whatever the reason. 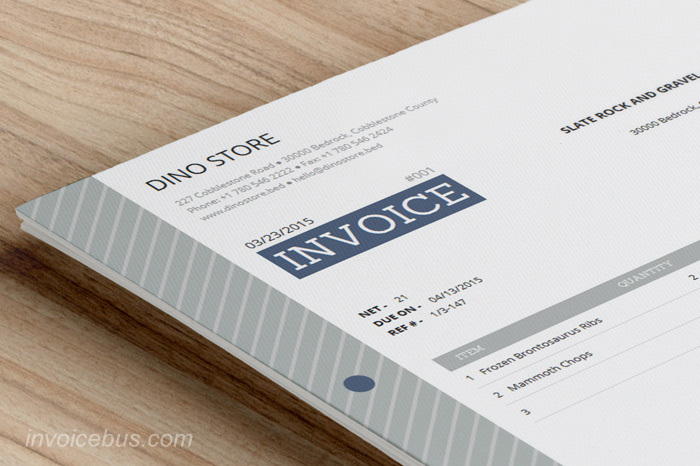 We’re a group of a few die-hard code freaks, lovers of beautiful design, stewards of simplicity and passionately dedicated to the invoicing experience. 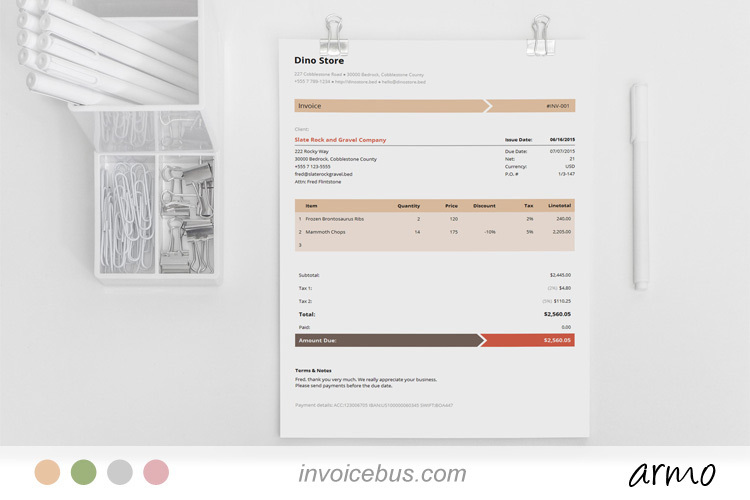 We also run Invoicebus – a great invoicing service that helps you send online invoices to your clients and get paid with a click.